With the water temperature cooling down a bit, the trout have moved to the surface. Planted trout and large holdover rainbows can be found cruising and feeding just inches below the surface. These fish are feeding on insect life that has fallen on the surface or that is hatching from the abnormal amount of sun. This would be a great time to use a bubble and fly setup. Bubble and fly rig can be fished with a stopper. 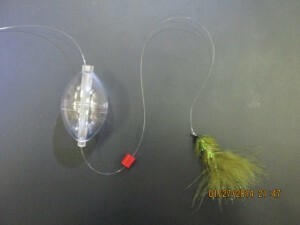 Or, it can be fished with a swivel. 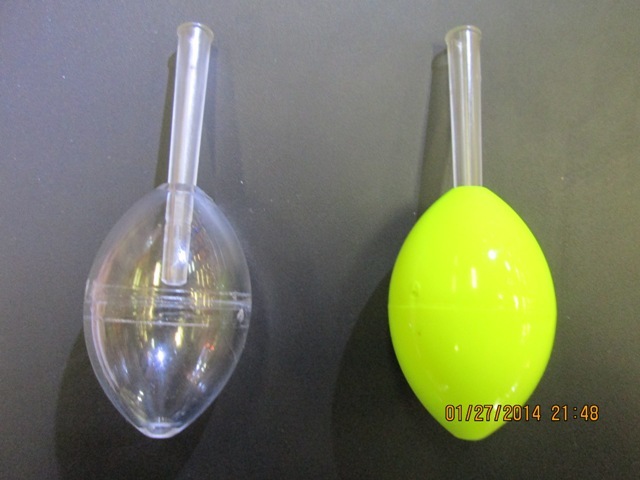 When using a swivel be sure to put a bead in between the swivel and bubble to prevent them from sticking together. This presentation can be fished from a boat or from shore. The nice thing about fishing this rig from the shore is when the bubble is partially filled with water it can be cast a long distance. Bubbles come in a few different sizes and colors. The brighter ones are best used in low light conditions or when there is disturbance on the water. The clear bubbles work great on sunny and calm days. When choosing a fly to use for this presentation it is best to use streamers, wet flies, and buggers. Dry flies tend to spin underwater and may tangle your leader. 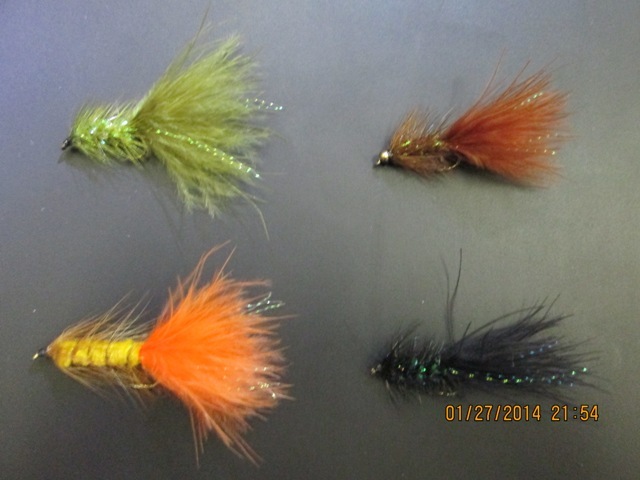 Here is an assortment of Wooly Buggers. 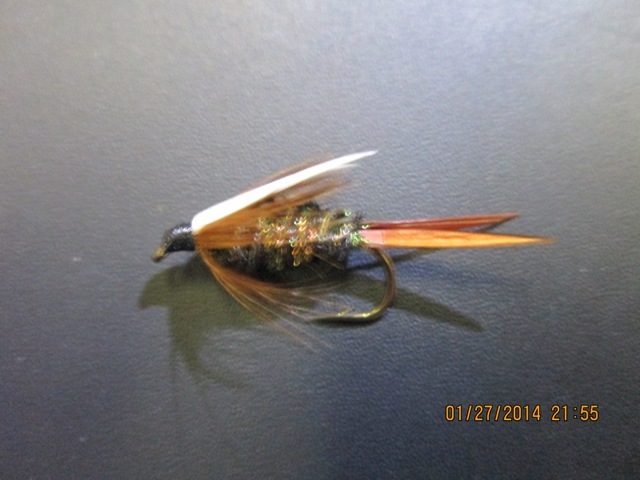 A Prince Nymph is one of the best wet flies for this presentation. Before casting it is a good idea to watch the surface for rising fish. Many times fish will swim and feed in a pattern and can be quite predictable. Once you have located an area where the fish seem to be feeding try cast past your target and slowly reeling to it. 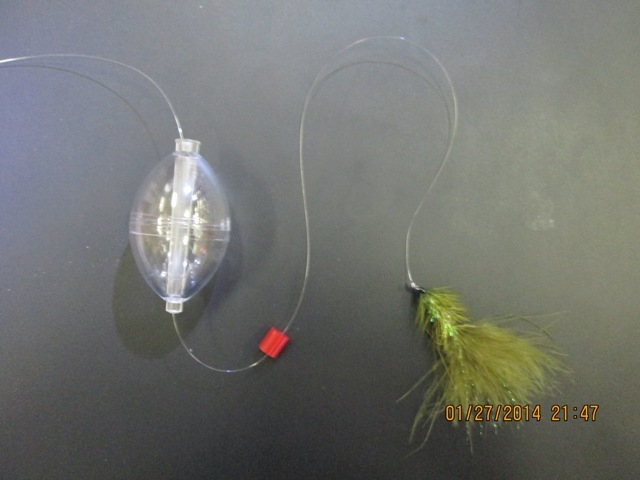 This is a great way to catch some finicky fish that are accustomed to feeding on insects and aquatic life. 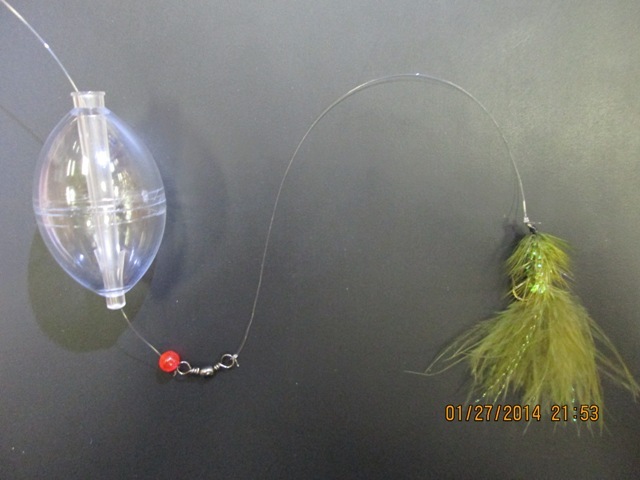 The bubble and fly rig will catch fish when other presentations aren’t working.